NVIDIA is the next stop on our CES press event world tour and we are expecting big things. We all know that they have Tegra 3 quad-core chips in tablets, but rumors floating around the Venetian grounds suggest that we may just see the first quad-core phone. 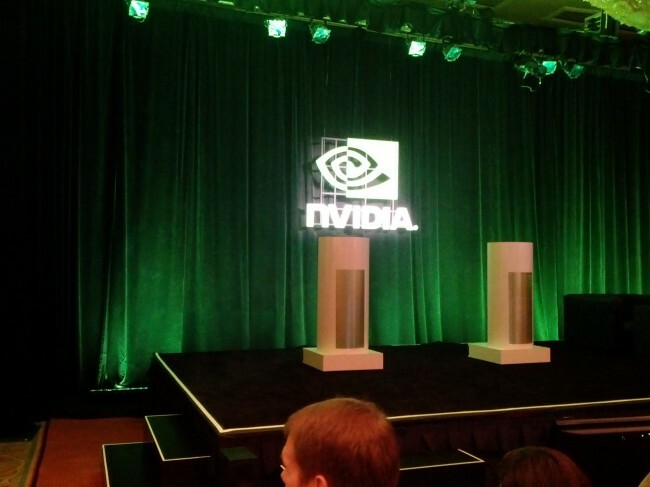 NVIDIA’s event from last year was pretty memorable with the introduction of the Tegra 2 – this one could be even bigger.